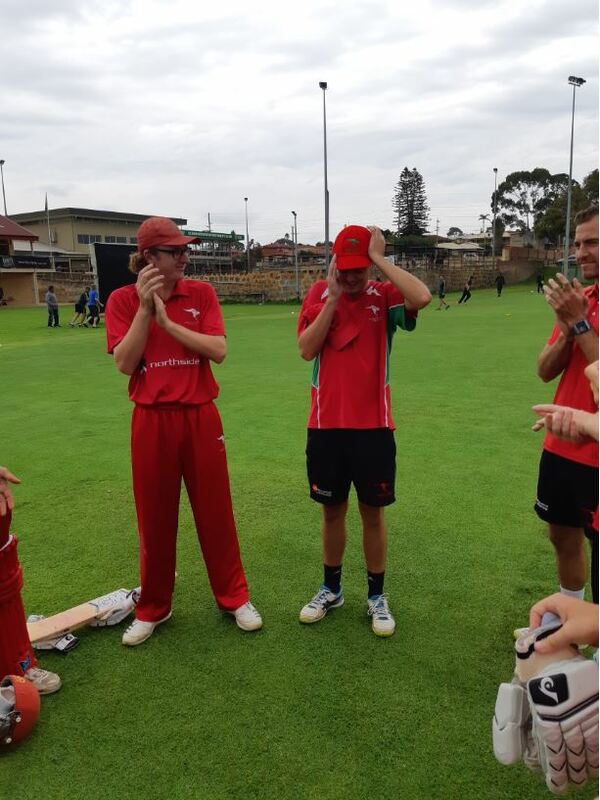 A huge contratulations to Callum Douglas on making his debut for Wanneroo DCC 1st Grade vs. Scarborough at Abbett Park on the 9th March 2019. 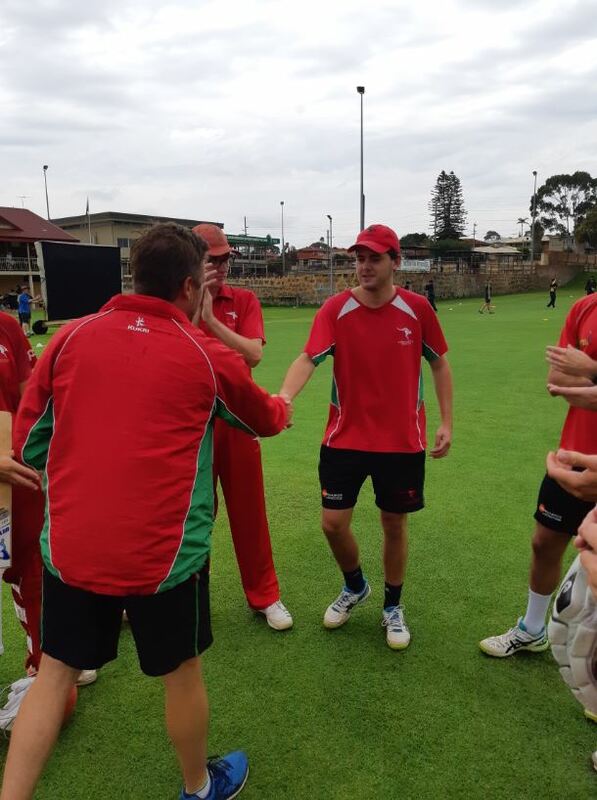 Callum took on the challenging opportunity of 2nd Grade opening batsman and wicket keeper this season, and has been a solid contributor with both bat and gloves, culminating in his selection in 1st Grade for the final game of the season. For a full list of Wanneroo 1st Grade Representatives, click here.